There is an old saying that “you can’t teach an old dog new tricks.” If you have an older dog, you will be relieved to know that this just isn’t true. Older dogs are more than capable of learning new behaviours, and it’s never too late to start working with them. However, there are some factors that can influence the amount of change that you see in your dog’s behaviour and how quickly you start to see it. Behaviour that is reinforced is more likely to be repeated in the future. If your dog has been repeating the same behaviour for many years, he has a long history of being reinforced for performing that behaviour. It can be more difficult to change long-standing behaviours than to teach brand new ones from scratch. To give you a human example, imagine that you have worn a watch on your left wrist for the past 10 years. Now you are asked to wear the watch on your right wrist. How many times do you think that you’ll look at your left wrist to check the time? Probably quite a few times. It’s not that you can’t learn to look at the correct wrist to check your watch; it’s just that you have a long history of looking at your left wrist. It takes time for humans to “unlearn” deep-rooted habits, and it takes consistent reinforcement for new behaviours to become new habits. It’s no different for our dogs. It’s never too late to start training with your older dog, but their past training history can affect how easy it is for them to take to training at an older age. If your dog has never been asked to use his brain in a particular way, it can take a little bit of time and effort for him to figure it out when he’s older. It doesn’t mean that he can’t learn, but it does mean that the first step in your training plan might need to be helping him learn how to learn so that he understands how to earn reinforcement and how to offer new behaviours that you like. If you have done training with your senior dog in the past, the methods that you used can have an effect on how easily he learns new behaviours now. There is an immense amount of anecdotal evidence that suggests that dogs that were previously trained using correction-based methods are less likely to try learning new things and are more likely to shut down during training sessions later in life. Conversely, dogs that were previously trained using positive reinforcement are more likely to be engaged and enthusiastic training partners later in life. 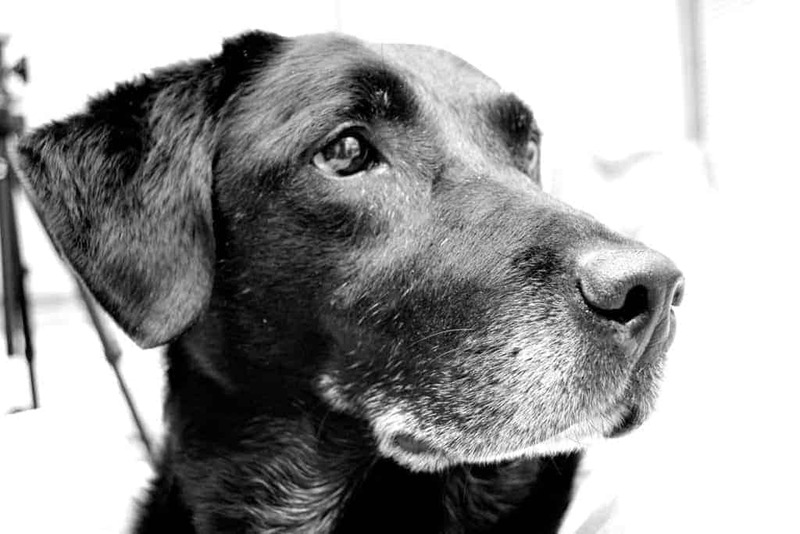 Older dogs are capable of learning new things, but they may have some physical limitations on the types and amount of behaviours that they can process at one time. Working for long periods of time, performing repetitive movements, or performing movements that require lots of muscle strength and control might not be realistic for your dog once he reaches a certain age. 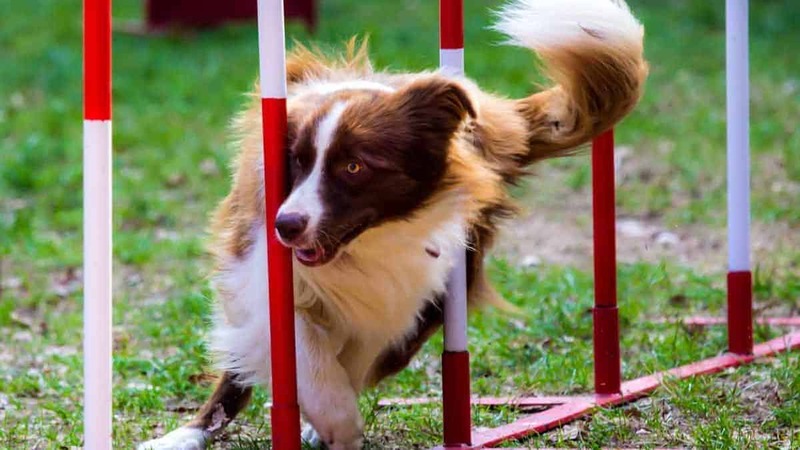 An older dog might be happy to trot through a tunnel or two during a training session, but expecting him to run a full agility course is probably not a realistic goal. 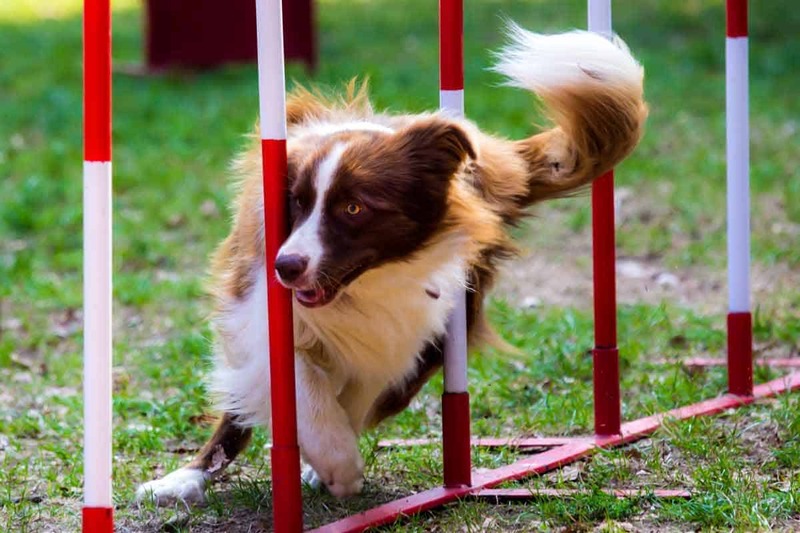 Make sure that you are being cognisant of your dog’s physical abilities before embarking on a training program with him. As with any other training plan, it’s important to have a good management plan in place for your senior dog to prevent him from practicing unwanted behaviours. Remember, any time that you are interacting with your dog, you are teaching him which behaviours are acceptable and which ones are not. If your dog spends 1 hour a day practicing behaviours that you like, but then he’s free to practice behaviours that you don’t like for the other 23 hours in the day, you’re not going to make much progress. Implementing a thoughtful and thorough management plan will help you be certain that your dog can’t practice unwanted behaviours and that he’s learning the new behaviour that you like more quickly. Read article on incorporating dog training into our daily routine. Training isn’t always the answer. If your dog is exhibiting a sudden change in his behaviour now that he’s older, it’s always a good idea to have him checked out by your vet to ensure that there are no underlying medical conditions. He may be experiencing a physical problem that is causing pain or discomfort. Also, some dogs will experience a decrease in cognitive function as they get older. It’s a version of “doggie dementia” called Canine Cognitive Disorder. Symptoms can include disorientation, sleeping more, altered interactions with family members, loss of housetraining, decreased ability to recognise familiar people and surroundings, loss of hearing, restlessness, and a decreased desire to perform favourite activities. Canine Cognitive Disorder can also affect your dog’s ability to process and remember new information. If you are stumped about how to approach changing a behaviour, or your previous attempts haven’t worked, consider reaching out to a certified dog trainer that specialises in using positive reinforcement. They can help you devise a personalised training plan for your older dog so that he learns his new “tricks” as quickly as possible so that you and your dog can both enjoy his golden years.